High quality, novel designs and elegant appearances. It is the best choice for gifts at opening celebrations, souvenirs.And household decorations. If you want to make custom Crystal Medal with your logo,slogan,telephone,website,email , please send us your design or give us instructions about your imprint.We'll send a free virtual art proof for your approval,you can ask a real sample with logo before production too. 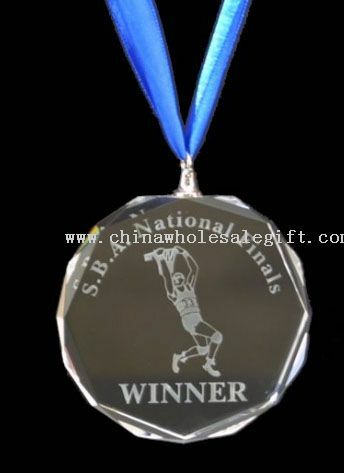 Our Crystal Medal is popular as promotional,advertising, business,corporate gifts. Dear promark ,we have samples in stock, we had send you the quotation by email.